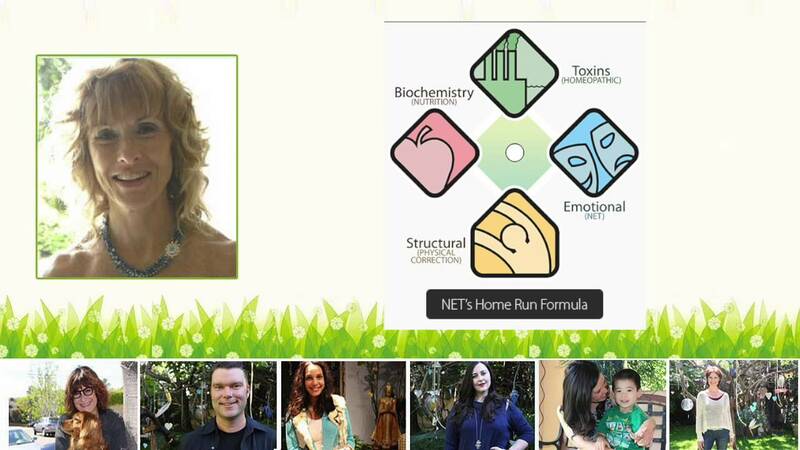 So far Dr. Mary Lou Rane has created 30 blog entries. The study focuses on 23 cancer patients who had distressing cancer-related experiences that caused traumatic stress. Some received NET and others were waitlisted to a control. All patients received a functional magnetic resonance imaging (fMRI) while listening to the story of their distressing cancer memory before and after NET. 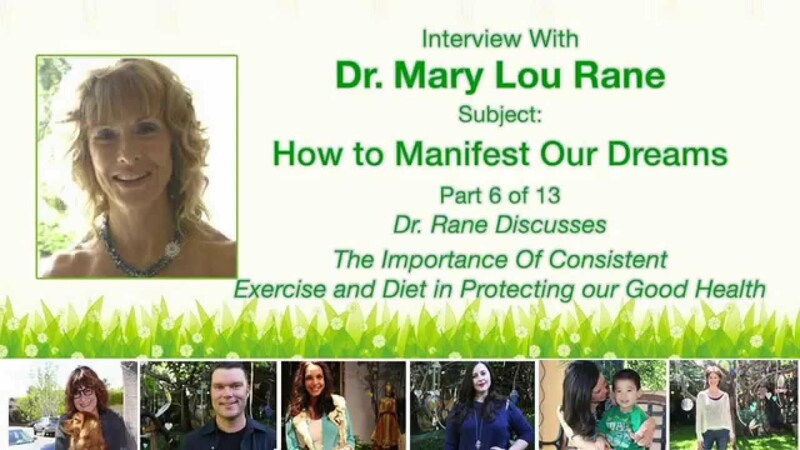 In this clip, Dr. Rane goes over the first things we can do to protect our health. By starting one positive habit, it opens the door to easily embrace the next positive habit that then turns into momentum for more positive habits. 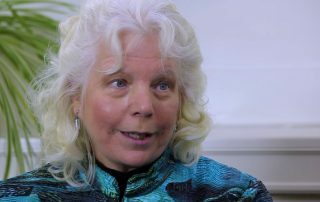 In this clip, Dr. Rane goes over how she got involved in her life's work. 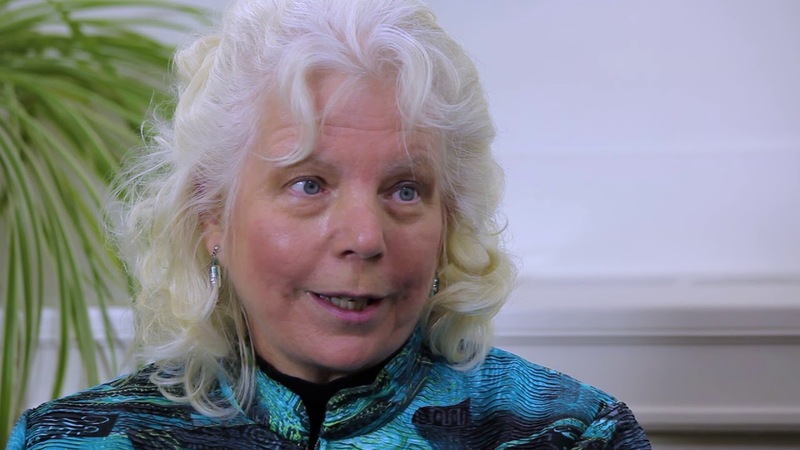 In this clip, Dr.Rane goes one of her more memorable success stories.